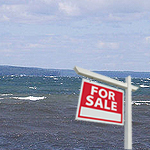 The Water Wonderland Board of Realtors covers the counties of Cheboygan, Presque Isle, Otsego, Montmorency, Alpena, Crawford, Oscoda, Alcona and the cities of Cheboygan, Rogers City, Gaylord, Atlanta, Alpena, Grayling, Mio, Harrisville and more. For a map of thecoverage area please visit our Property Listings page. 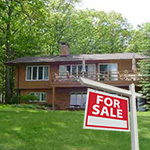 Please click on an image below to see available northern Michigan real estate listings. 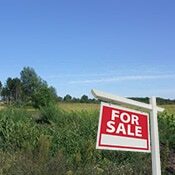 Browse over 2000 vacant properties covering the counties of Cheboygan, Presque Isle, Otsego, Montmorency, Alpena, Crawford, Oscoda and Alcona. 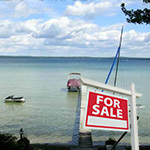 Residential properties in the cities of Cheboygan, Rogers City, Gaylord, Atlanta, Alpena, Grayling, Mio, Harrisville and more. Browse over 2000 residential properties covering the counties of Cheboygan, Presque Isle, Otsego, Montmorency, Alpena, Crawford, Oscoda and Alcona. 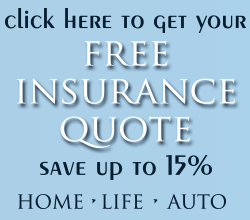 Residential properties in the cities of Cheboygan, Rogers City, Gaylord, Atlanta, Alpena, Grayling, Mio, Harrisville and more. 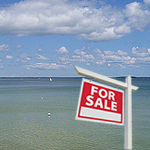 Browse over 250 commercial properties located in Cheboygan, Rogers City, Gaylord, Atlanta, Alpena, Grayling, Mio, Harrisville and many other local areas. 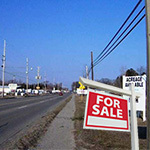 Commercial Building, Commercial Land, Commercial Lease, Industrial and many other Business Opportunities are available. Now is the time to make investments in property. AuSable River Riverfront Homes! Homes in Grayling, Mio, Harrisville and more. 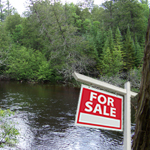 AuSable River Riverfront Homes at these rock bottom prices will not last long. Manistee River Riverfront Homes! Homes covering the counties of Crawford and Kalkaska and in the cities of in Grayling, Fife Lake, Mancelona, Frederic and Kalkaska. 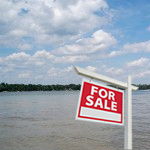 Manistee River Riverfront Homes at these rock bottom prices will not last long. Lakefront homes! 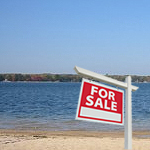 Homes in Cheboygan, Rogers City, Gaylord, Atlanta, Alpena, Grayling, Mio, Harrisville and more. Lakefront homes on Burt Lake. Burt Lake is a 17,120 acre lake in Cheboygan County. The western shore of the lake is on the boundary with Emmet County. The lake is named after William Austin Burt, who, together with John Mullett, made a federal survey of the area from 1840 to 1843. Along with nearby Mullett Lake and Black Lake, it is noted for its population of Lake Sturgeon, which briefly held the record of largest sturgeon caught in the USA. Lakefront homes on Mullett Lake. The lake is approximately 10 miles long from southwest to northeast, about 4 miles at its widest, and 120 feet at its deepest. It covers 17,360 acres, making it the third largest inland lake in Michigan. Lakefront homes on Otsego Lake. Otsego Lake is a 1,972 acre public lake located in Otsego County, Michigan, and borders on the community of Gaylord and Waters. Otsego Lake is 5 miles long and between .7 and 1 mile wide. Fishing is generally good year-round. Species include bluegill, perch, crappie, largemouth and smallmouth bass, walleye, northern pike and sturgeon. Lakefront homes on Lake Margrethe. Lake Margrethe is a 1,920 acre public lake located in Crawford County, Michigan, and borders on the community of Grayling. It was formerly known as Portage Lake, before the name change. Fish species include: rock bass, yellow perch, bluegill, smallmouth bass, largemouth bass, northern pike, tiger muskie, and walleye. Riverfront properties span the cities of Cheboygan, Rogers City, Gaylord, Atlanta, Alpena, Grayling, Mio, Harrisville and more.